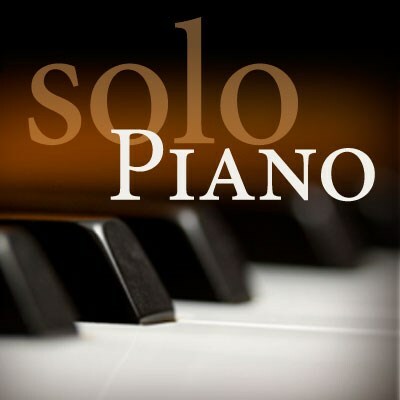 Warm, relaxing new age solo piano. Great for concentrating while you work. One of our most popular stations.